The Spokesman for Jordan’s Ministry of Foreign Affairs, Sufyan al-Qudah, said that Amman has decided to appoint a diplomat at the rank of chargé d'affaires at its embassy in Damascus. 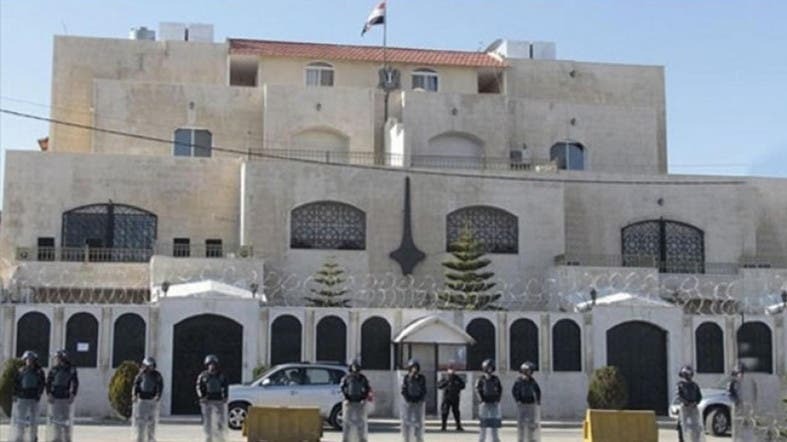 Al-Qudah said on Tuesday that the decision was in line with the Jordanian position since the outbreak of the Syrian crisis in 2011 by keeping its embassy in Damascus open. He added that since the beginning of the Syrian crisis, Jordan has pushed for a political solution to the Syrian crisis accepted by the Syrians, preserving the country’s unity and restoring security and stability and providing conditions for the voluntary return of refugees.